Self Cure Remedy details of Apply baking soda paste for the care and relief of Acne, including effectiveness and popularity scores of the remedy. 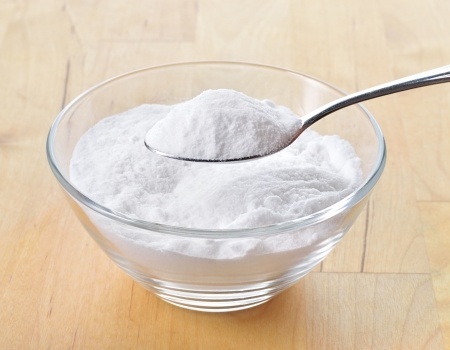 Mix two tablespoons of baking soda with two tablespoons of water until it forms a smooth paste. Dampen your face with warm water and apply the baking soda paste to the skin. Gently massage the paste into the skin using small circular motions for a few minutes. Rinse off the paste with warm water and apply some moisturizer. The self cure remedy of Apply baking soda paste for the care and relief of Acne has an effectiveness score of 3.9 and a popularity score of 97 on the self-cure system.